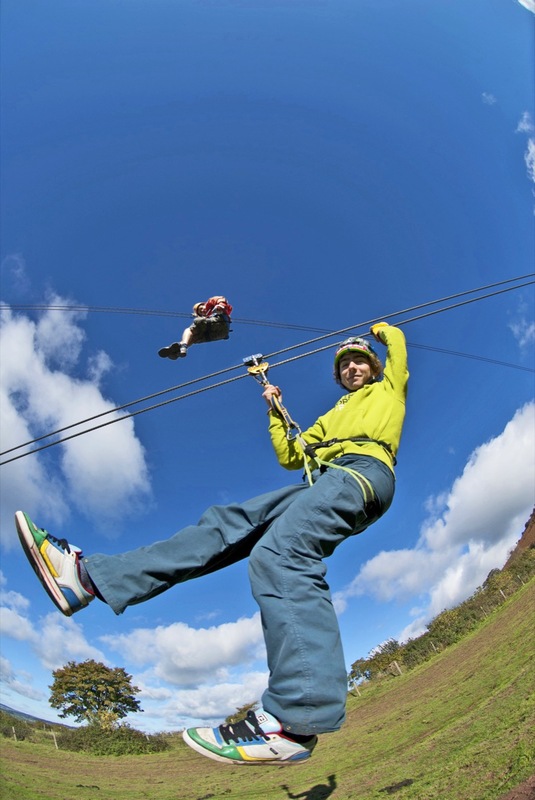 We’re Wales’ Premier Award-Winning Indoor and Outdoor activity and training centre, set in the stunning Brecon Beacons National Park, Mid Wales. 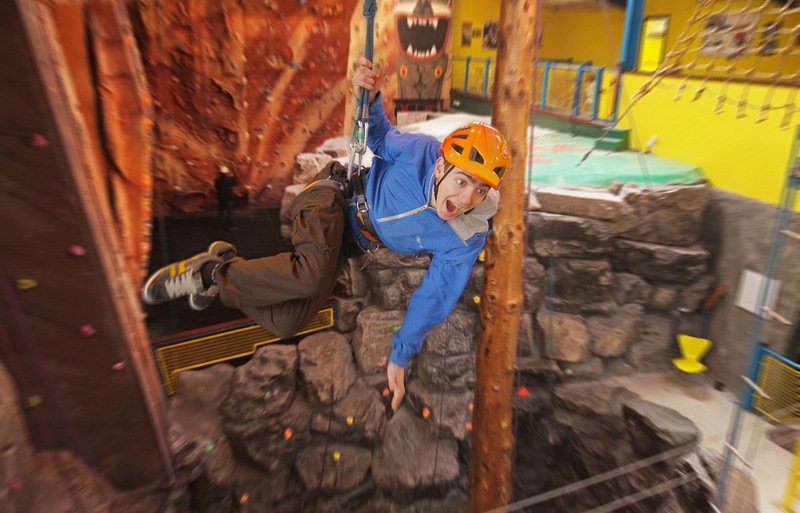 For over 55 years, we have offered a cross section of exciting activities for people of all abilities — unrivalled anywhere else in the UK. 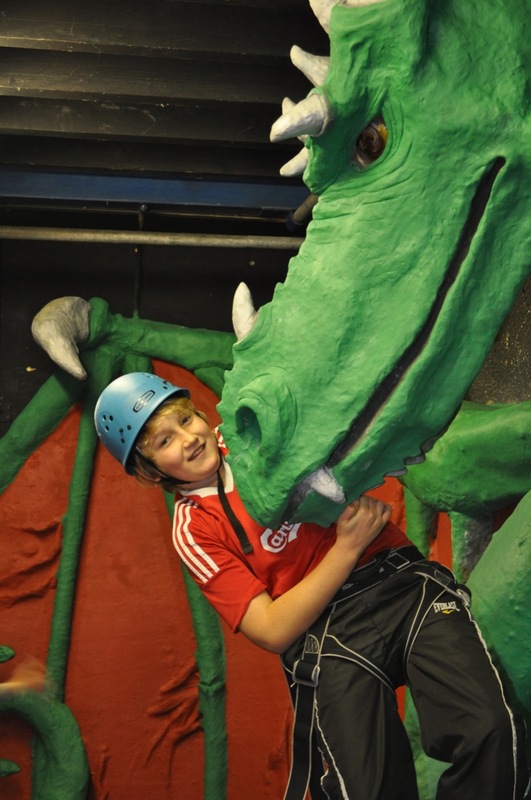 There’s lots to do at Llangorse Multi Activity Centre! 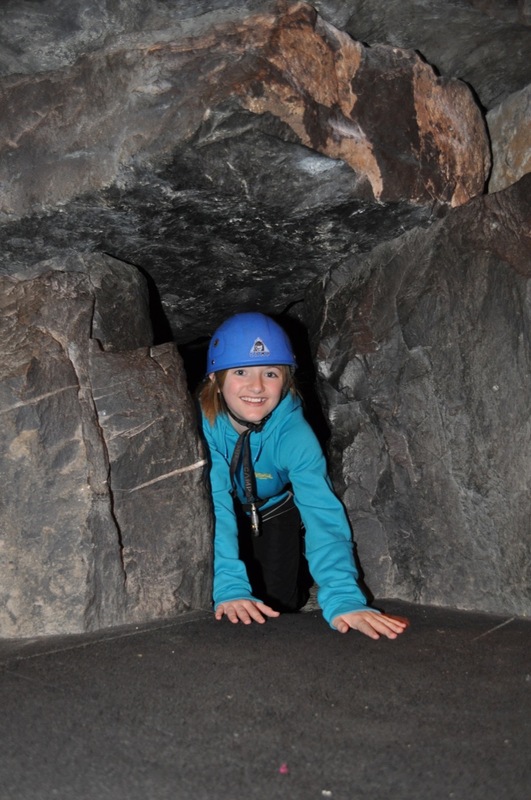 We have many different activities on-site; our popular Indoor Multi-Activities gives a taste of Rock Climbing, Bouldering, Rope Bridges, a Zip Line, Caving and Abseiling! 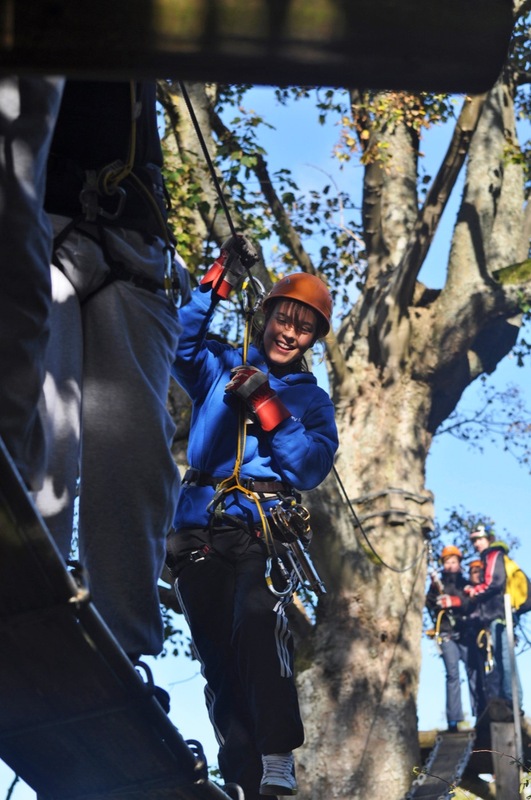 Outdoors, we have a large Outdoor Multi Level Challenge Course, ‘Sky Trek’ Aerial Zip Line Tours and our wet and muddy Dingle Scramble! Our on-site Riding Centre has plenty to offer, too. From one hour & half day treks for beginners, rides with some cantering for intermediate riders and faster hacks for the more experienced. When it comes to staying over, there are plenty of options in Llangorse and the surrounding area. On-site, we have two Group Bunkhouses(sleeping up to 48) and a large Camping field, and nearby we can offer Bed & Breakfast or Self Catering Holiday Accommodation. 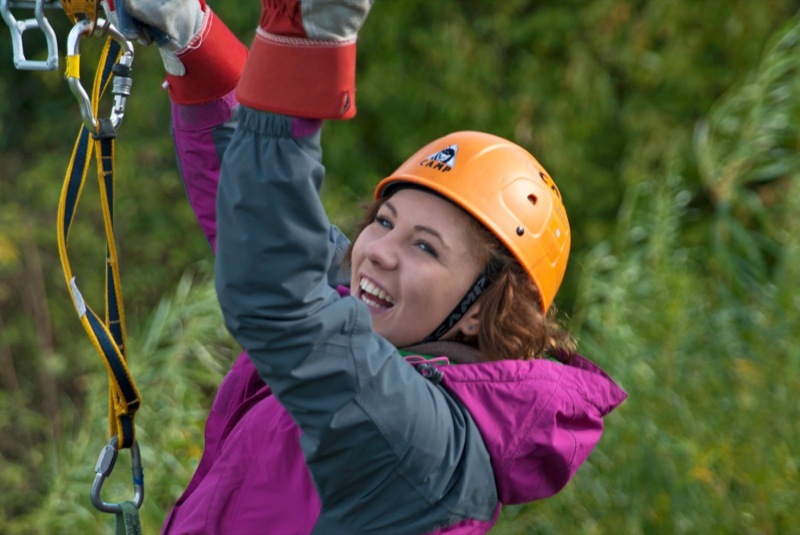 Above all we are flexible and able to develop a programme tailored to your specific needs. Our aim is to always impart a fulfilling and unforgettable experience. Our events are quoted on an individual basis – please contact us with your requirements and we will prepare a programme to suit your needs.